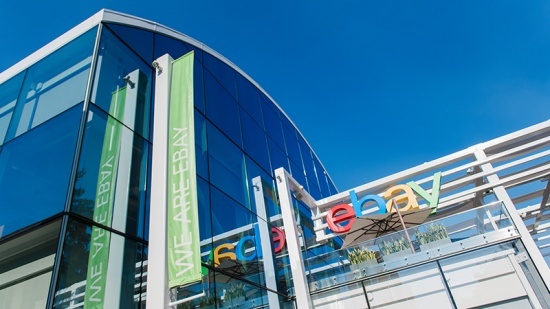 eBay and Square Capital today announced a new partnership that will soon enable eBay’s sellers in the US to access funding that can help them grow their businesses. 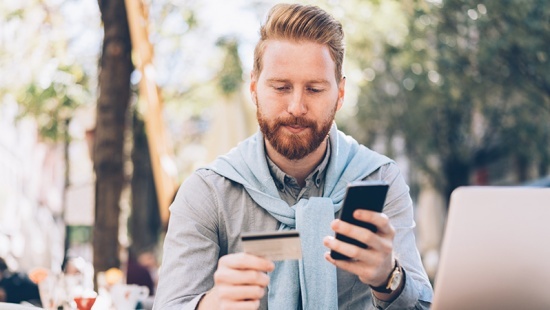 While many small businesses still struggle to obtain the financing they need, Square Capital will provide eligible eBay sellers with a simple, seamless, and transparent funding experience. “Expanding access to capital, including to those who have been underserved when seeking funding, is core to Square’s purpose of economic empowerment,” said Jacqueline Reses, Head of Square Capital. "Square Capital understands the needs of small businesses and facilitates a simple, seamless funding experience. We're proud to partner with eBay and enable more sellers across the US to invest in growing their business." Since 2014, Square Capital has facilitated $2.8 billion to more than 180,000 businesses and in 2016 began providing loan offers to businesses outside of the Square ecosystem through its partnerships program. Square Capital facilitates loans ranging from $500 to $100,000 to all types of small businesses, providing critical financing to sellers that may be either unable to access loans from traditional lenders, or whose needs are not served by existing offerings. 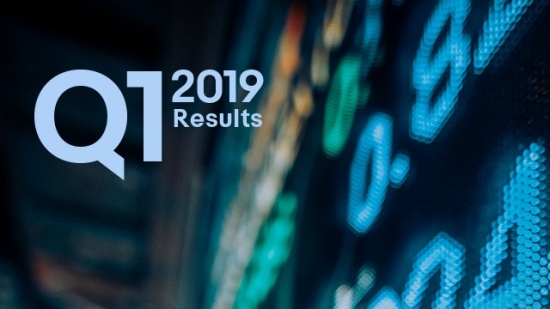 Square Capital is able to meet the needs of sellers as they grow their business - enabling them to use funding for activities ranging from purchasing inventory and equipment, to marketing, to expanding sellers’ omnichannel presence and managing everyday cash flow needs. Access to capital is one of the biggest hurdles in making business growth a reality, with 70% of small businesses not receiving the funding they want. Square Capital aims to address this challenge head on. Loans through Square Capital have a simple loan application that takes only a few steps, removing the need to fill out long, often complicated forms. Additionally, funding is in the hands of approved customers quickly, in as little as one business day after submitting an application. This speed of funding supports the cash flow needs of small business owners and allows them to immediately put the funds to use and grow their business. Finally, the experience is transparent, as loan offers through Square Capital clearly detail the total borrowing cost, which, with timely payment, never changes for the life of the loan. 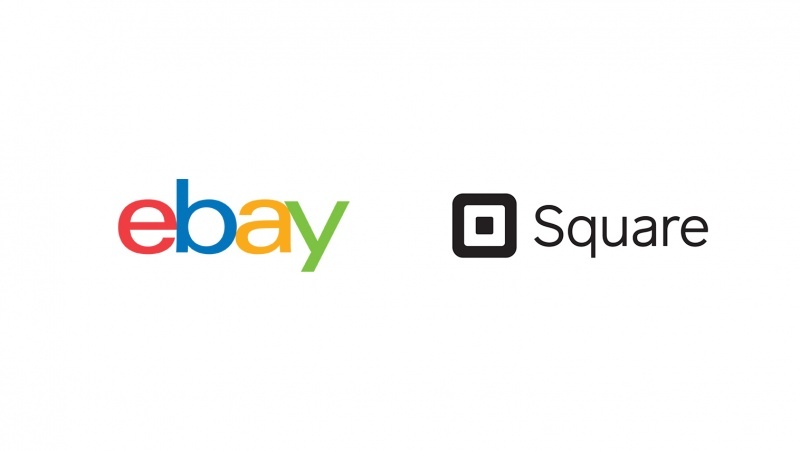 Select eBay customers will begin receiving email invitations to apply for a loan through Square Capital in the third quarter of 2018. eBay and Square Capital will work together to market Square Capital directly to eBay sellers. Square Capital will assess eligibility and risk, and determine appropriate sized loan offers by taking a holistic view of an applicant’s financial profile. Note: All loans are issued by Celtic Bank, a Utah-Chartered Industrial bank, Member FDIC, located in Salt Lake City, Utah.